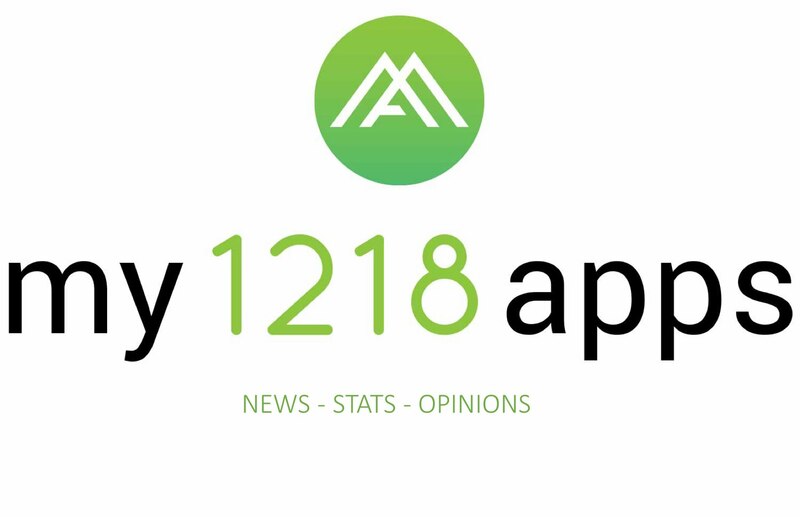 Developed by 1218 App Team, my1218apps is a suite of versatile and affordable mobile app solutions that connect membership-based organizations with their members, deepen member engagement, and increase member participation. These apps are designed to be customized and white-labeled specifically for private golf clubs, country clubs, professional organizations, affinity groups, and any member-based organizations. Watch your bottom line rise with added revenues from increased participation at your club or association's activities and special events with improved member engagement and retention.